We can see also a snow queen and an ice castle, and enjoy music at a main stage. 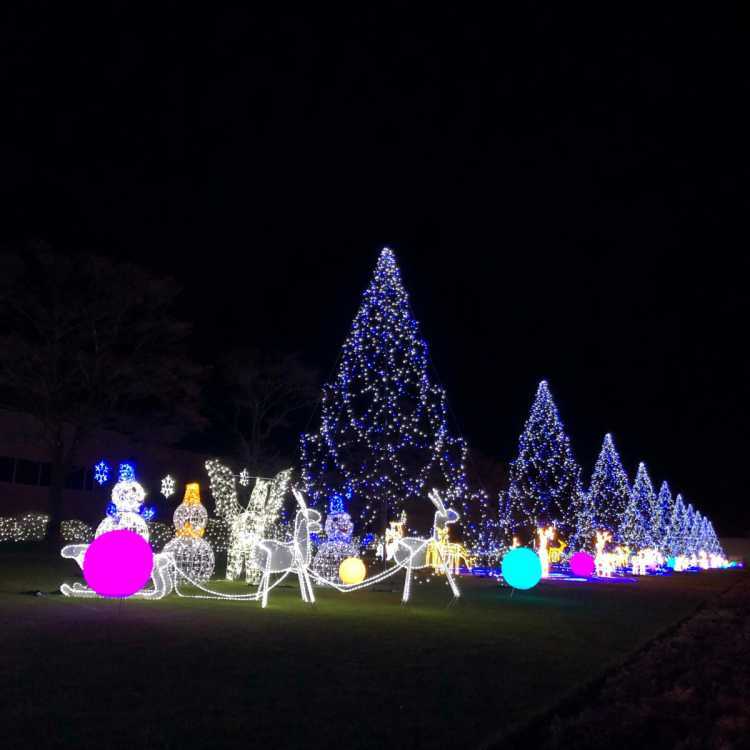 The illumination as long as 250 meters along the national road is worth seeing so much.◎We can enjoy for free. Free parking area is available.